Sam Stein on his Candidate Confessional podcast, and Mike’s new workout routine. What can we learn about our political system from Howard Dean, Michele Bachmann, and Newt Gingrich? 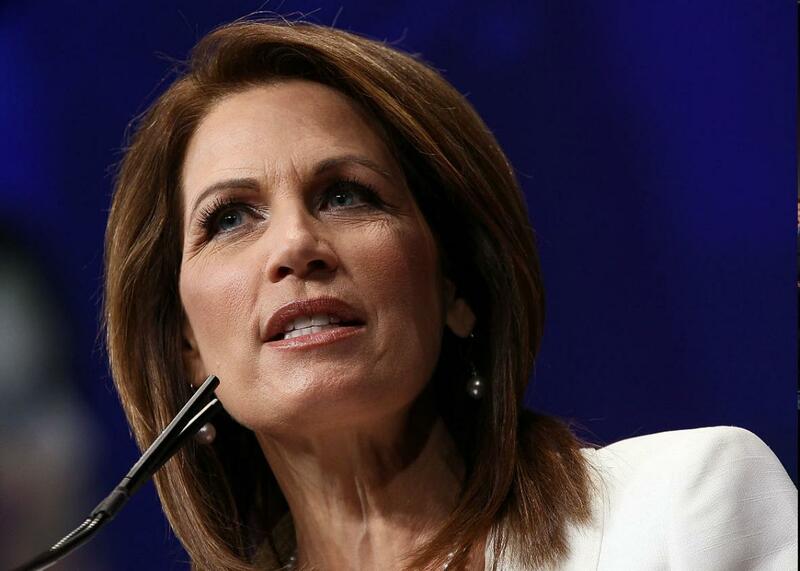 Michele Bachmann addresses the the annual Conservative Political Action Conference in 2012 in Washington, D.C.
On The Gist, do we have more to learn from losers than winners? Huffington Post senior politics editor Sam Stein joins us to share the stories behind his podcast Candidate Confessional. For the Spiel, Mike reveals his workout secrets.